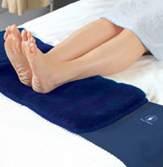 Pressure sore prevention is a major concern for all people who are confined or are caring for a person who spends a lot of time in a bed or wheelchair. 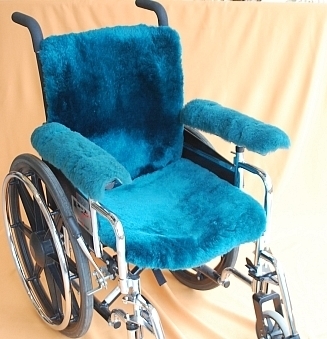 Bedsore and Pressure Sore Prevention is the kindest thing you can do for someone who is confined to a bed or wheelchair. A Pressure Sore can develop in 20 minutes and may take up to 6 months to heal. Some ulcers never heal, in spite of the best efforts of the caregivers. 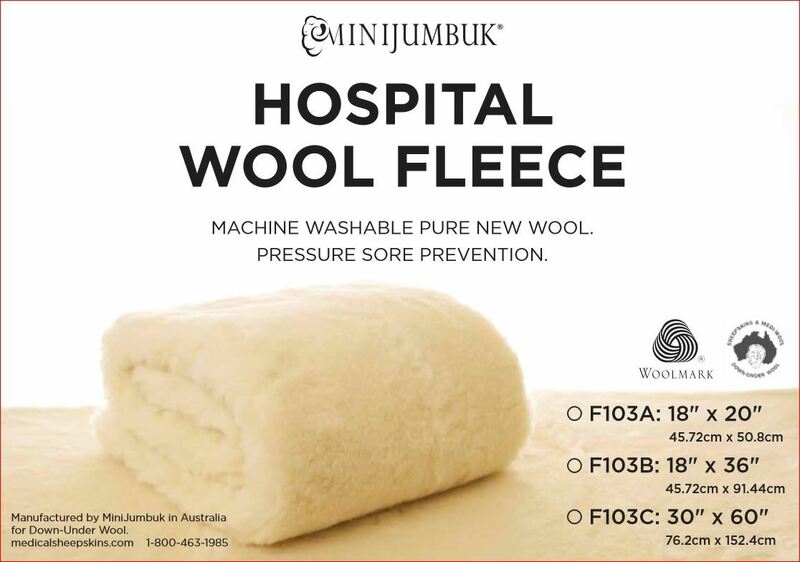 Australian Medical Sheepskin and Merino Lambswool products have been shown to be effective in preventing pressure sores. Clinical trials and long term usage testify to their effectiveness. 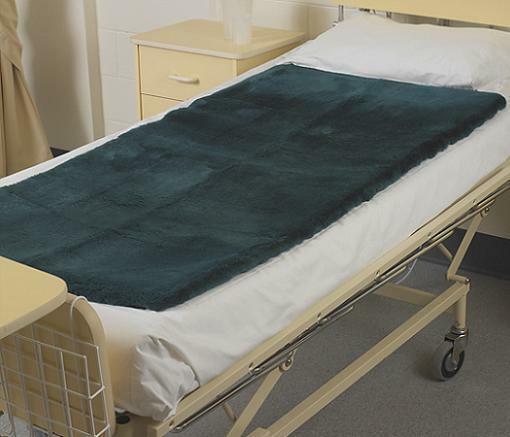 Australian Medical Sheepskins are the best and most effective as shown in clinical trials. 50 wash guarantee indicates producer confidence in this product. Scroll through the product images below to determine which products will best suit your need. Use the Compare button to help with your decision. 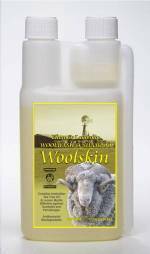 All products are washable in Woolskin.